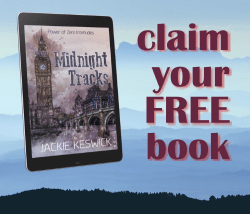 If you want to be the first to hear about awesome deals, the hottest releases and freebies delivered straight into your email inbox… then sign up now by clicking on the image below. You can grab yourself the novel Perception by M.K. 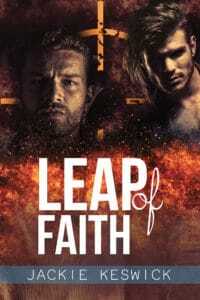 Lipinski as a thank you and you can even win a Kindle Fire. Now… is that an offer that deserves shouting about? I think it does. So here goes…. 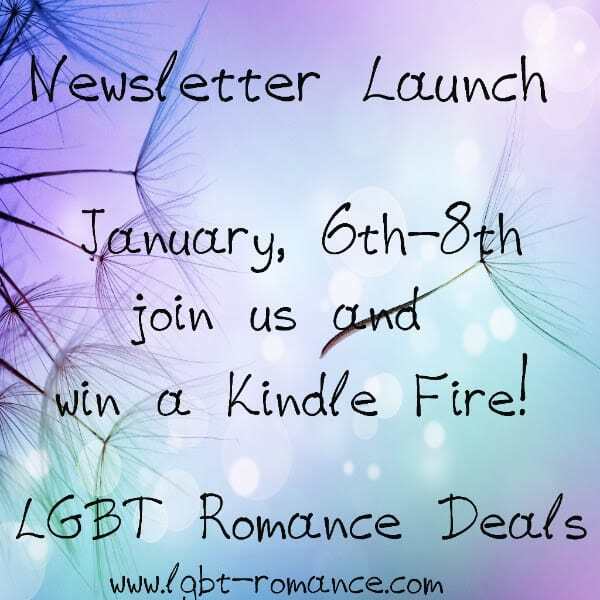 LGBT Romance Deals Newsletter Launch!